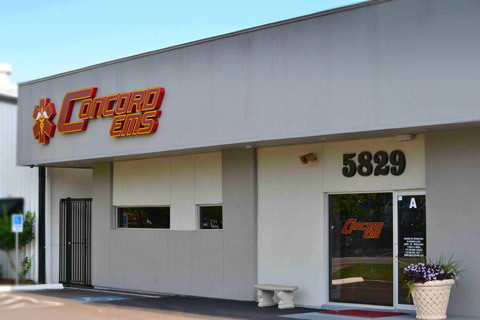 Concord was established in September of 2009, by the sole Owner and Operator Gloria Enzler Broussard. In addition to her 10yrs experience as an owner/operator in the EMS industry she has also maintained her EMS Basic certification for the past 12yrs. Concord currently operates an extensive fleet of ALS/MICU trucks stationed just 10 minutes from the Medical Center allowing us to provide a guaranteed response time of 35 minutes or less to most facilities. We strive to provide high quality Medical Transportation Service. We hold as our core values, high standards of integrity, professionalism and respect when servicing our patients and our community. In addition to our commitment to these values, we consider our patients our number one priority. Our call center is equipped with a four number rollover system that allows us to always maintain an open line of communication with the public, 24 hours a day, 7 days a week.